Viagra was launched in April 1998 in and was an instant hit for the treatment of impotence and erectile dysfunction. 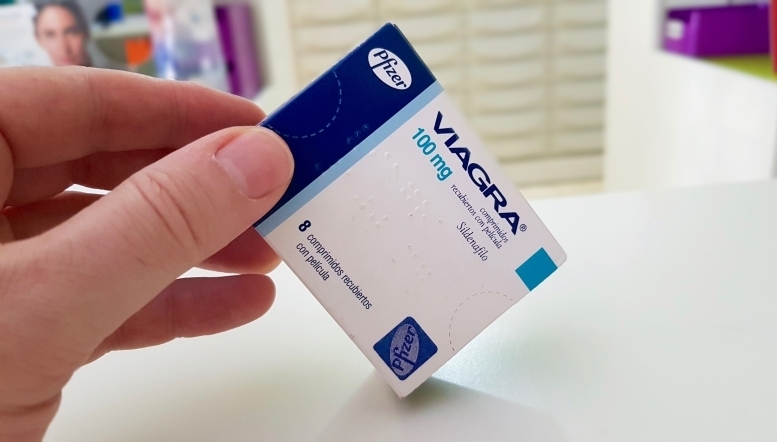 Since then 23 million men have used Viagra, including more than 900,000 in the UK and the drug recently became available over the counter in the UK. Unsurprisingly, among the many users of Viagra, there have been many reports of adverse effects. In 2005 the FDA issued a warning to prescribers that Viagra and similar PDE-5 Inhibitors could increase the risk of non-arteritic anterior ischaemic optic neuropathy (NAION). This risk has since been quantified by further studies that have found roughly double the rate of NAION in men who take PDE-5 Inhibitors and NAION now appears as a potential adverse effect in the prescribing information for these drugs. In 2005 the Daily Mail was quick to pick up on the increased risk of NAION reporting that "Five men go blind after taking viagra". But in a spectacular about-turn, typical of this excellent scientific publication they now claim that "Viagra could be a new miracle cure for BLINDNESS". They report on a two-year trial by ophthalmologists at Columbia University in New York that suggests Viagra can help to arrest the development of AMD. AMD is the leading cause of blindness in the UK and is thought to affect at least 600,000 people. The daily mail's report confuses dry and wet AMD but they report that the trial suggests that PDE-5 inhibitors like Viagra may help to improve the blood flow to the choroid which in turn helps to reduce the risk and progression of dry AMD. The study seems to have been done on a very small population (5 people over 2 years) but reports very significant results, reversing vision loss in one participant and halting progression on the others. If bigger studies report the same benefits it may not be long before we start to see the blue pills in optometry practices throughout the country.